Titan has remained true to its heritage by continuing to inspire lifters with our traditional singlet design, originally formulated in 1981. Titan’s world class Classic Singlet is made with Comprexx© fabric. Our revolutionary fabric features the highest quality heavyweight nylon/spandex material that keep the muscles warm and loose allowing for high levels of performance. The toughness of Comprexx fabric allows for a 600% stretch without compromising singlet durability. The Classic features a power cut and full length leg sleeve with a comfortable spandex leg band. Avoid cheap lightweight lycra see-through fabrics. 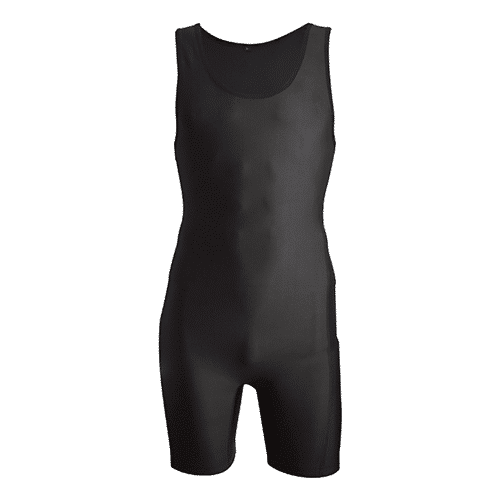 Our uncompromising commitment to quality ensures all singlets provide full body coverage and minimal visibility. Legal in raw and equipped events. 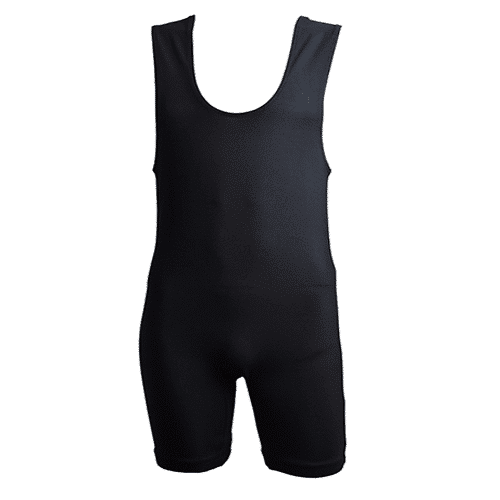 The Classic singlet is a non-supportive for all raw events. 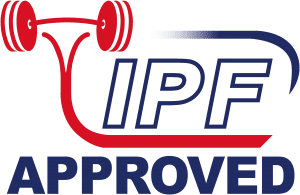 Cut and manufactured specifically for powerlifting and not a rebranded wrestling suit. All our singlets are sewn by our seamstresses in Texas. Avoid cheap lightweight lycra see-through flattering fabrics. Our unique Comprexx© fabric is instrumental in creating the only singlet in the world that ensures full body coverage and minimal visibility. Say goodbye to flimsy swim-suit like alternatives. 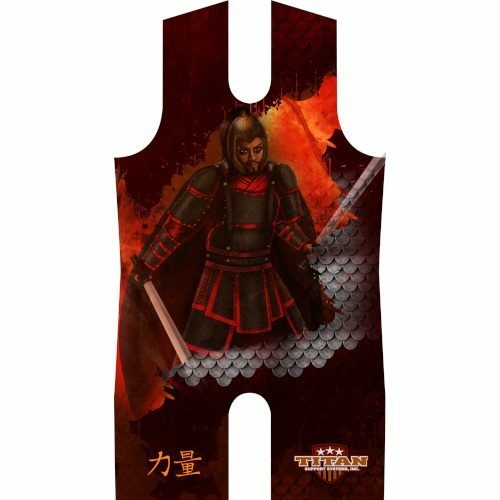 If unsure of the design/style of any listed singlet, please e-mail us for photos.